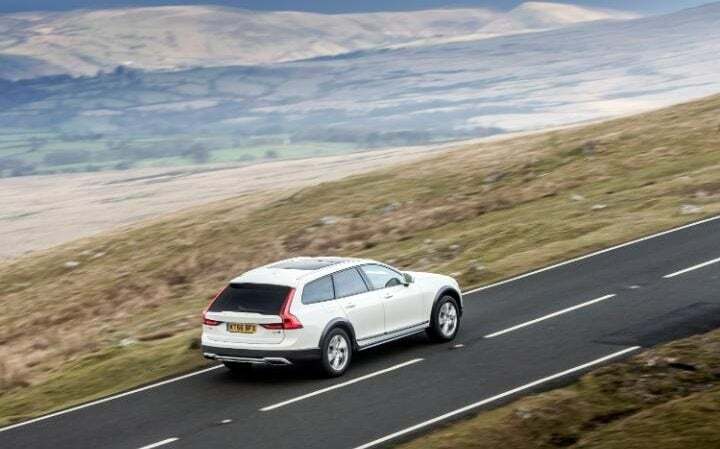 Rewind to the late-1990s and Volvo was among the first to float the idea of taking a traditional estate car and giving it raised suspension, four-wheel-drive and protective body cladding to turn it into something that could also tackle light off-roading. 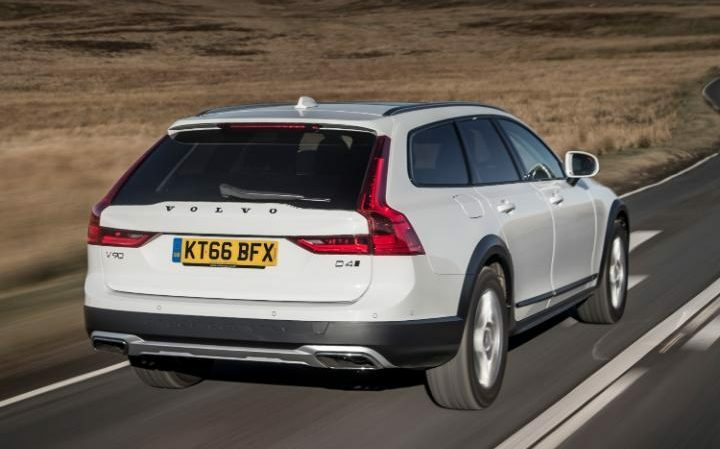 While not all of the subsequent Cross Country models have been perfect (witness the V40 Cross Country as a prime example), it’s a formula that translates very well to the bigger cars in the range. 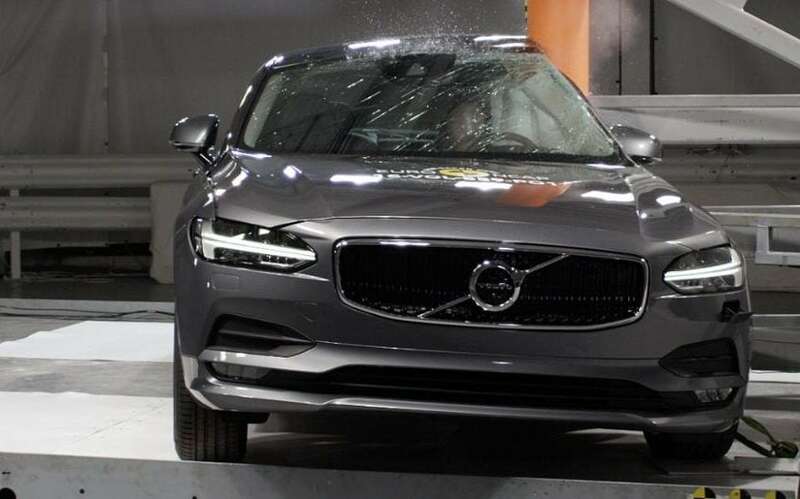 With the standard V90 estate being such a fine estate, therefore, you should expect great things from this Cross Country version. 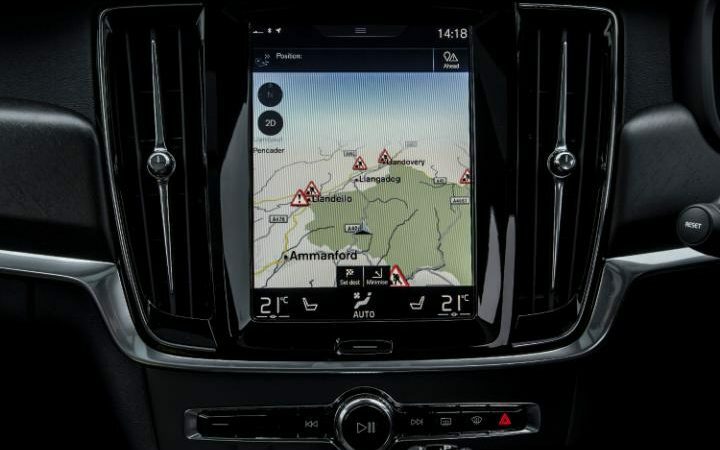 As with the standard V90 it is available with a 2.0-litre diesel engine in two power outputs, albeit only with four-wheel drive and an automatic gearbox. 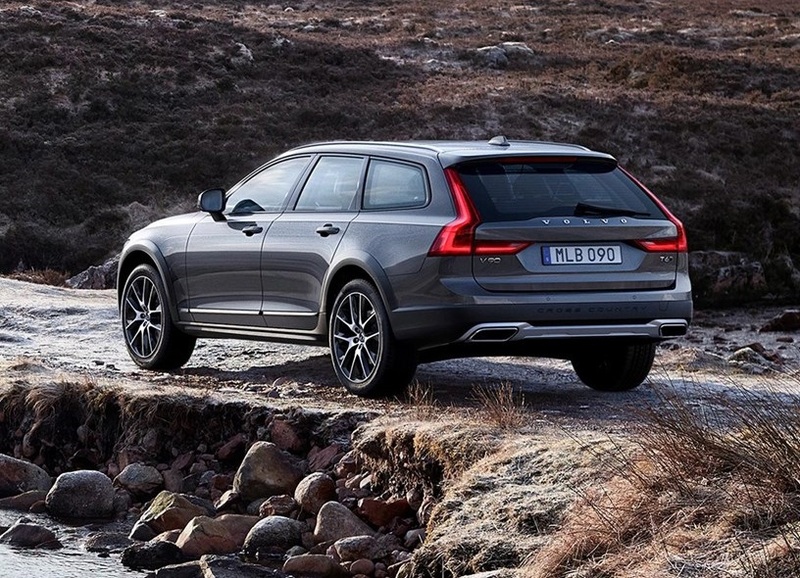 Rivals include the Audi A6 Allroad and Mercedes E-class All-Terrain. Those more accustomed to traditional Volvo Cross Country estates might be surprised by how much the V90’s angled roof eats into boot space. So while this is still a commodious car, it still falls short of the space offered in its rivals from Audi and Mercedes. 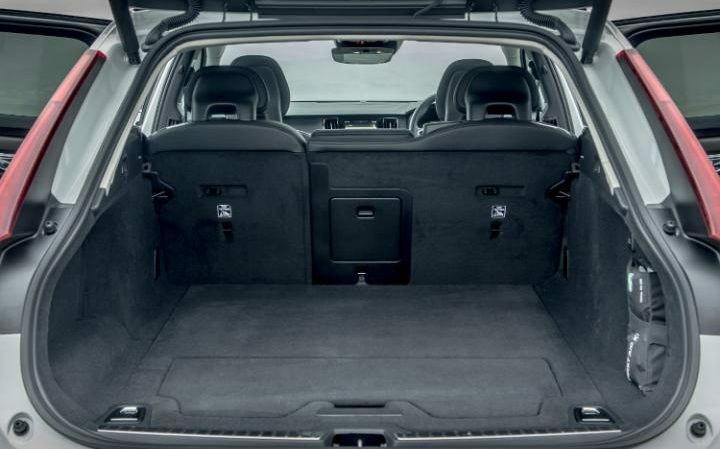 The flat loading lip is useful, however, as is the way the rear seats can be folded at the touch of a button. Admittedly its steering is rather slow, which means the front end seems reluctant to turn, but this merely suits the laid-back style of the car. Where the Cross Country of course comes into its own is off the beaten track. 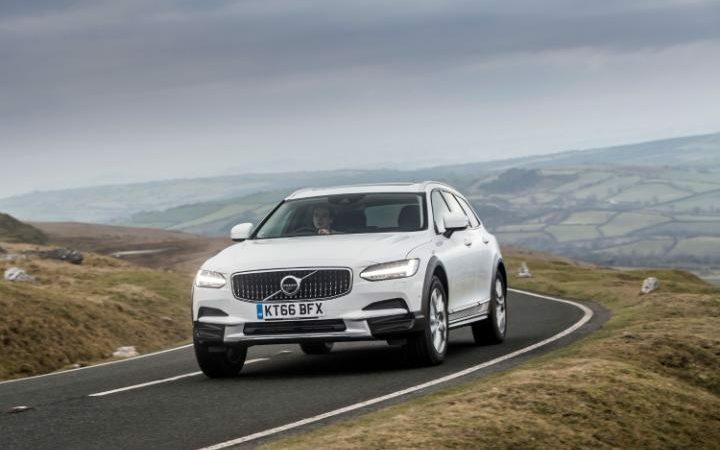 With an Off-Road setting for its all-wheel drive system, plus hill descent, skid plates and that extra ground clearance, it’s a fairly capable car. 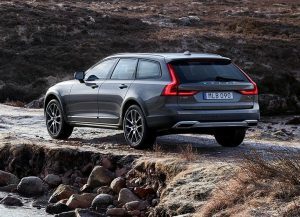 The Cross Country’s spec is similar to that of the V90 Momentum, only with the added off-road elements and 18-inch alloy wheels. That means you get pretty much everything you could want as standard. 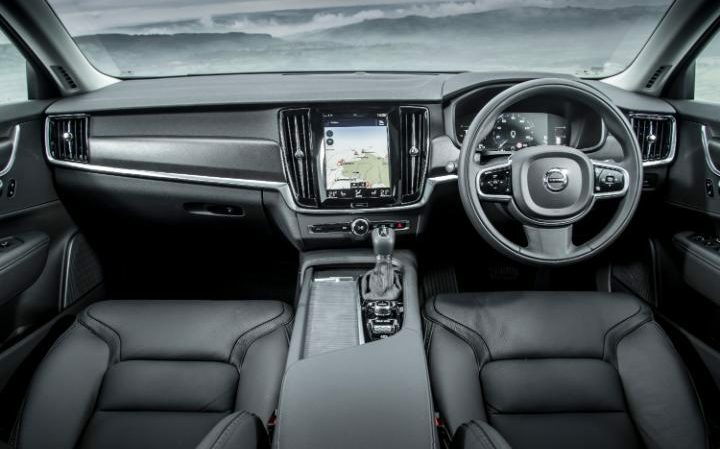 Dual-zone climate control, satnav, leather seats – heated in the front, keyless start, adaptive cruise control, self-steering technology; the list goes on. ← T-Charge to hit owners of older vehicles in the pocket.